Your legal needs will be met by me and my senior law clerk, Michelle Lyle. We are a committed, knowledgeable, and experienced legal team. 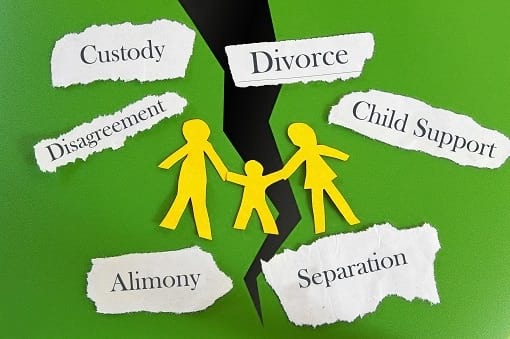 We practice exclusively in Family Law: divorce, custody and access, child and spousal support and property matters. We handle complex and high conflict matters. We provide cost effective, solution-oriented services when resolving your family law disputes. © Lydia Moritz is an Oakville Family Lawyer skilled in handling all aspects of family law including divorce, custody and access, child and spousal support, property matters and other family law issues.